WARRANTY!!! 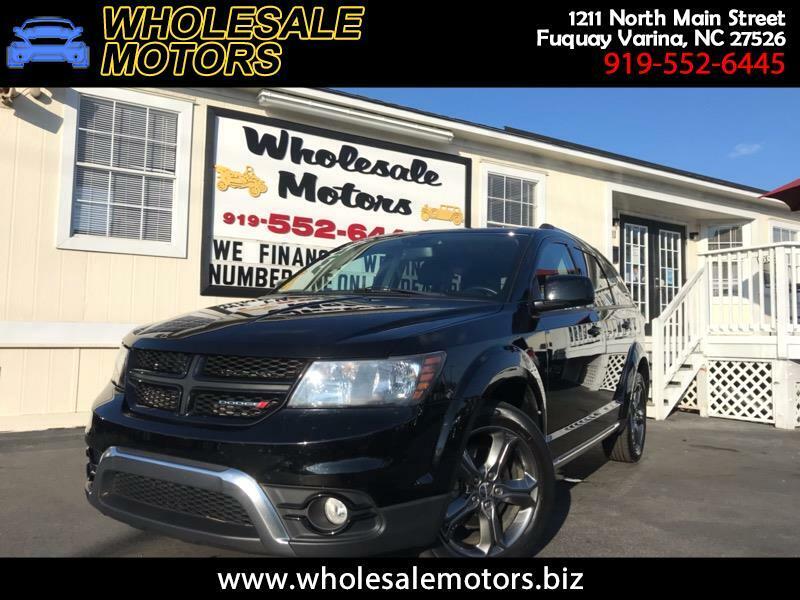 CLEAN CARFAX/ 2017 DODGE JOURNEY CROSSROAD PLUS FWD/ 3.6 LITER 6 CYLINDER ENGINE/ AUTOMATIC TRANSMISSION/ FULLY SERVICED/ 120 POINT INSPECTION/ AM/FM RADIO/ LEATHER POWER SEATS/ BLUETOOTH/ CRUSIE CONTROL/ AUX/USB PORTS/ WE FINANCE!! !